Innovative Business Model and Design Strategy Leads to an Award Winning Design - Sprout Studios Wins a 2016 Red Dot Award for the WOO Action Sports Tracker. Sprout Studio’s Red Dot win showcases how an innovative business model and design strategy can lead to an award winning design. At Sprout Ventures, they invest design resources for a reduced fee in return for equity on lifestyle driven product startups such as WOO Sports. With their performance, Sprout Studio's design for the Woo not only demonstrated an extraordinary design quality, but they also showed that design is an integral part of innovative product solutions. 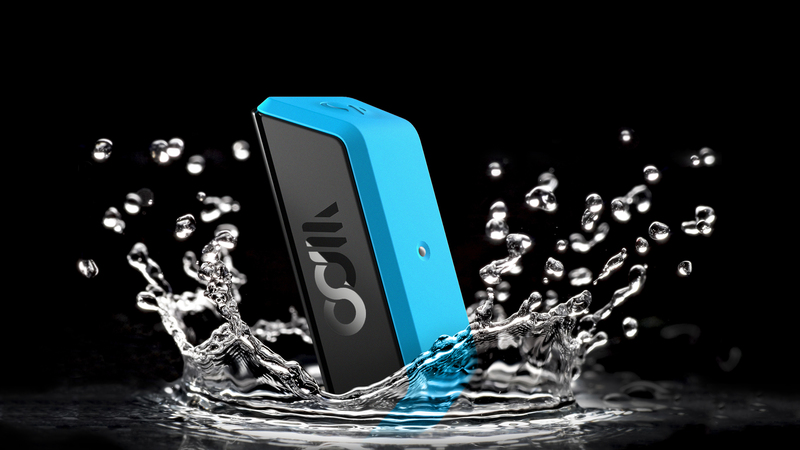 Sprout Studios has won a Red Dot Design Award for the industrial and product design of the WOO Action Sports Tracker. The WOO was chosen from a field of over 5,000 entries, from 57 countries. The prestigious Red Dot Award is only given to the most iconic and innovative products of the year and is highly coveted in the field of Industrial Design. 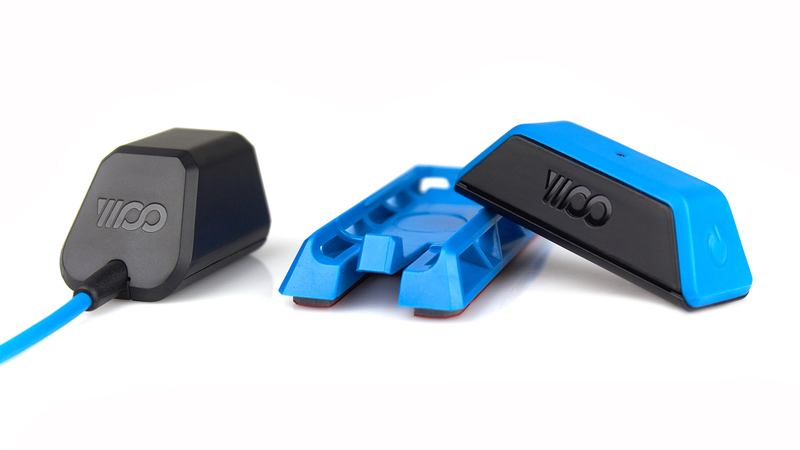 Sprout and WOO Sports teamed up to launch the WOO Action Sports Tracker under Sprout’s venture arm. At Sprout Ventures, they invest design resources for a reduced fee in return for equity. With lifestyle driven product startups such as WOO, Sprout feels that if all parties are invested they can make the company go further with less upfront costs. This can be a risky approach, but with Sprout’s expertise in bringing products to market they feel the rewards outweigh the risk. This Red Dot Award is a strong indicator that their combined efforts will pay off. With over 40 world renowned design experts judging from around the world, the Red Dot Award guarantees the highest competence. The independent panel thoroughly assesses each entry, live and on site. The criteria for the award are degree of innovation, overall aesthetics, and functionality. 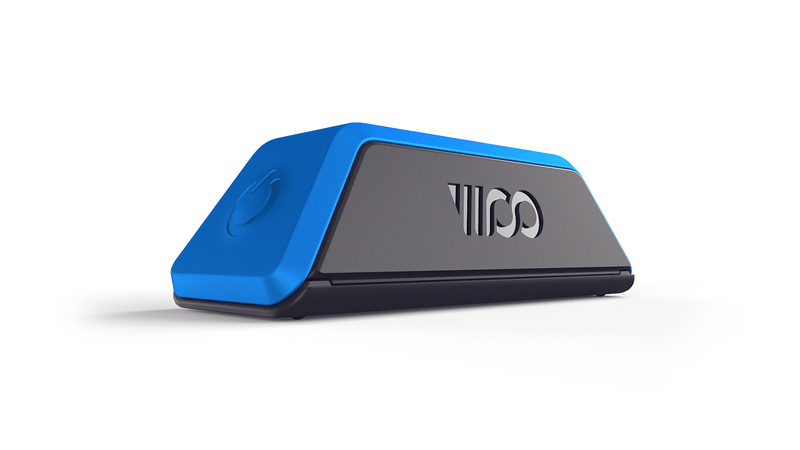 The WOO is designed to capture a kiteboarder’s user experience and activity by tracking jump height, airtime, rotation, landing G-Force and more. The data from the sensor can be transferred via Bluetooth through the WOO Kite app and shared through social media. The overall design is shockproof, waterproof, corrosion-resistant, easy to use and all while fitting into the extreme sports lifestyle. 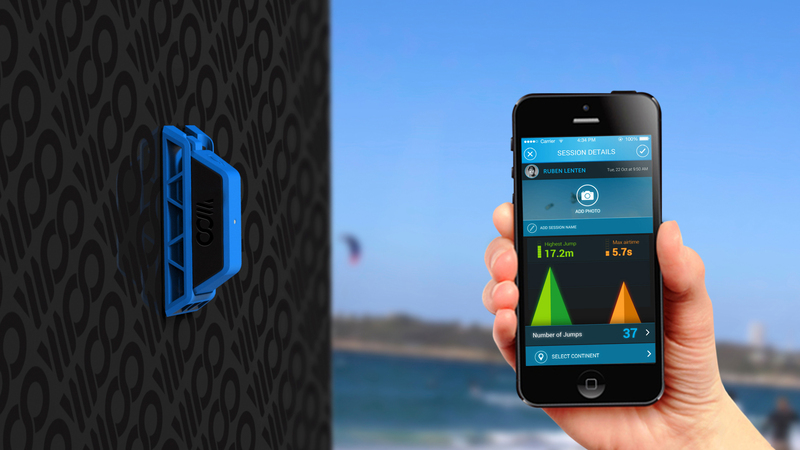 The WOO has been embraced by kiteboarding pros as the performance tracking device of choice. Before its launch, kiteboard competitions were scored by judges using binoculars that often sat over a 1000 feet away on shore. 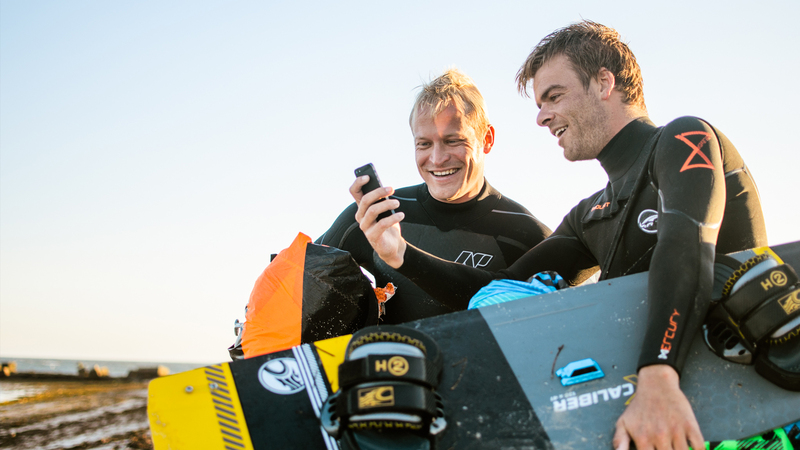 Debuting at the prestigious Red Bull King of the Air competition in South Africa, the WOO revolutionized the sport of kiteboarding, by naming the rider with the highest WOO score the winner. Sprout Studio’s Red Dot win showcases how an innovative business model and design strategy can lead to an award winning design. Sprout Studios is an award-winning, Boston-based concept-to-launch design studio deeply rooted in today’s pop culture and technology. Their multidisciplinary team lives at the intersection of physical and digital design and fuses innovation, creativity, and instinct to design authentic lifestyle-driven products, brands, and experiences. Sprout is focused on the convergence of hardware and software while creating holistic product and design strategies for their clients. Sprout’s services include: Design Strategy, Research, Product, Brand, Digital (UI/UX, Web and App), Packaging and Environmental Design. http://www.sprout.cc. In order to appraise the wide scope of design in a professional manner, the Red Dot Design Award is broken down into the three distinct disciplines: Product Design, Communication Design and Design Concept. With more than 17,000 entries in 2015 alone, it is one of the largest competitions in the world. The Red Dot is the international seal of outstanding design quality. http://www.red-dot.org.